Episode 28: Each week, get the latest news from Kilian Pagliuca, Ulrik Jenssen, Christopher Martins-Pereira, Zhang and Kim Shin, our five members of the International Academy. Ulrik Jenssen was one of the stars of the weekend. The solid central defender was a key element of the OL U19 side that won 1-0 over Rennes in the semi-finals of the national youth cup, the Coupe Gambardella. The Norwegian captain was excellent in his positioning and interventions and one of the main reasons for the clean sheet. Christopher Martins Pereira was the big absentee from the U19 Coupe Gambardella semi-final squad. After suffering a badly twisted ankle in March, the Luxembourg international felt more pain two weeks ago. He should be back on the pitch soon. But will he have time to force his way back into the squad for the trip to the Stade de France in the Coupe Gambardella final against Sochaux? 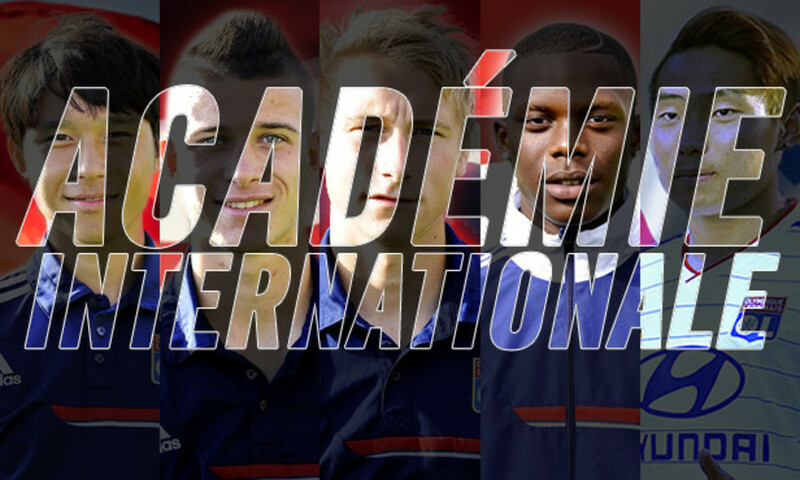 Kilian Pagliuca was part of the U19s stunning performance in Saint-Quentin. The Swiss attacker came on with just under half an hour left to play when he replaced the injured Maxwel Cornet (ankle). While he didn't have a chance to score, his play back to goal and ability to hold onto possession in Rennes' half of the field was precious. 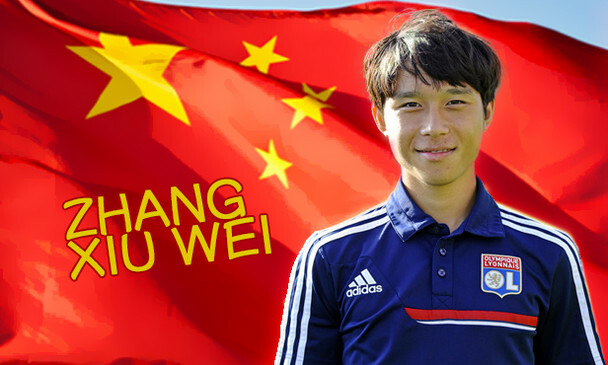 Zhang Xiu Wei is slowly getting closer to a return to playing. The 19-year-old Chinese player is back in training after recovering from a knee injury.